When you’re putting dishes away and a drinking glass slips out of your hand, there’s always a second of utter dread before it hits the floor and shatters. The near future, however, could bring an elemental shift in the way glass is made thanks to research at McGill University in Montreal. 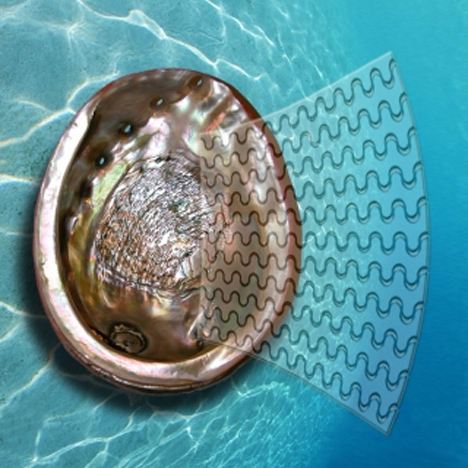 Professor François Barthelat and his team studied the material that makes up the shiny surface inside mollusk shells – most people know the material as “mother of pearl,” but its actual name is nacre. Instead of building a stronger material from scratch, the team focused on working with existing glass. They used lasers to etch microscopic “cracks” into the glass that resembled the boundaries between the jagged nacre molecules. 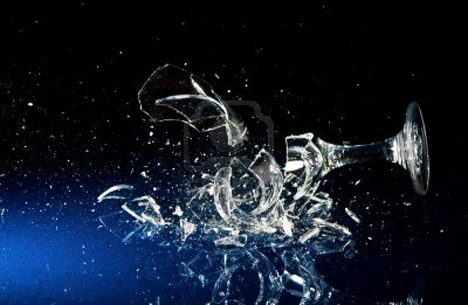 The strength of the glass increased by as much as 200 times. Barthelat noted that his team filled these cracks with polyurethane, but this step isn’t essential because the etched micro-cracks were enough to keep the glass from shattering. The tiny cracks absorb force from an impact, making the glass shatter-resistant and more prone to deform rather than shatter when dropped. 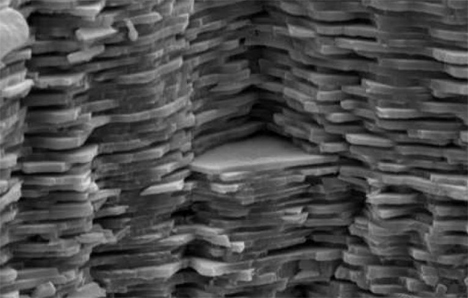 See more in New Materials or under Science. February, 2014.